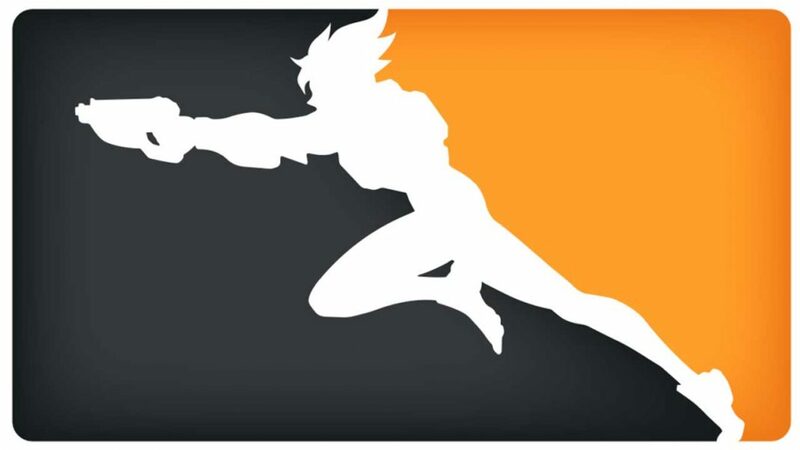 The Overwatch League is currently male dominated, with not a single woman on any of the 12 teams’ rosters. That all might change soon, as Korean streamer Kim “Geguri” Se-yeon has reportedly said during a Twitch stream that she’s accepted an offer from a foreign team. Living in Korea, the “foreign” part likely means it’s not the Seoul Dynsasty team that’s picking her up. Speculating on Reddit, some users think Geguri’s going to the Big Apple to join Excelsior. The evidence for this conclusion is laid out by Reddit user NYCMuffinMan, who said that’s the first team Geguri followed on Twitter (though she now follows others), and the team’s current roster could benefit from an off-tank character such as Zarya, Geguri’s main. Finally, there’s the language barrier, which is lower in New York due to the team already having multiple Korean/English speakers on its roster. Regardless of which team she signs with, you may not see Geguri in any major tournament soon. 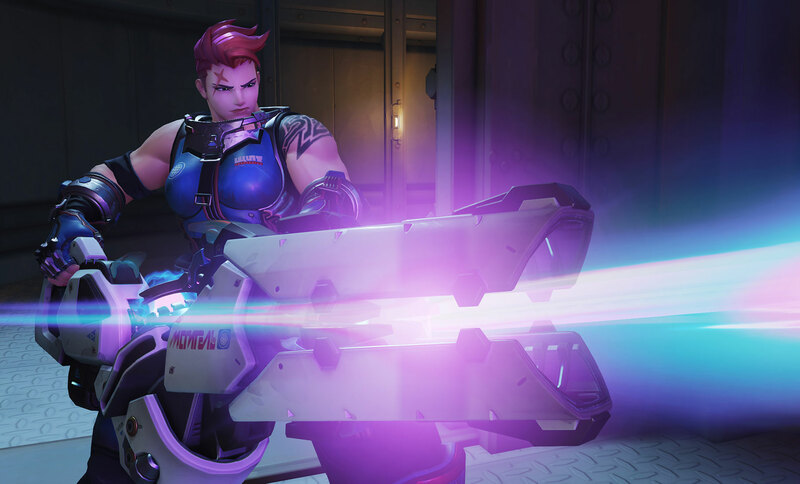 Instead of going straight to an organization’s top-roster, she may find herself starting out in the Contender’s League, Overwatch’s developmental league, where she can work to improve her skills and prove she’s ready to hop into the big leagues.